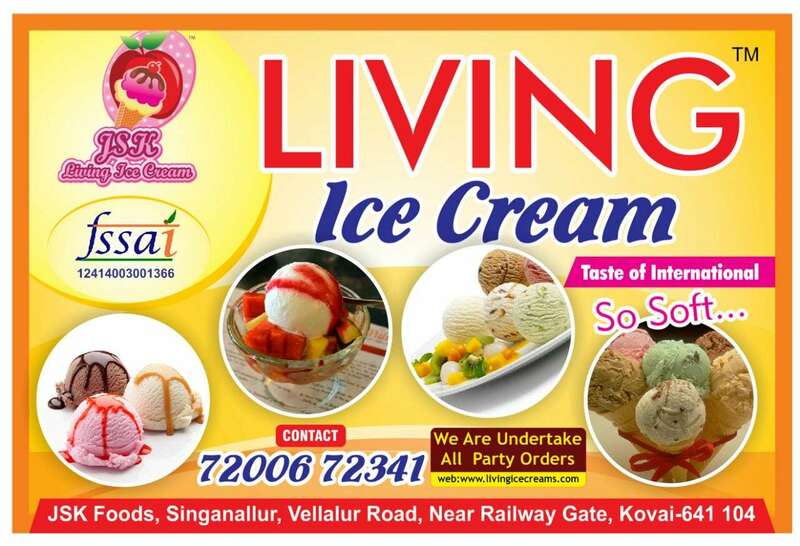 Ice Cream Caterers Service In Coimbatore We provide Ice Cream Caterers service that is widely used in various carnivals, birthday parties, weddings, etc. We provide our range of exotic ice cream right to your doorstep, regardless of the size of the order. All our servers are provided with caps and gloves in order to avoid human touch or contamination during transit or serving. We cater to the needs of our customers and provide ice cream in various flavors according to their needs. We provide our Ice Cream Caterers at market leading rates with various easy payment options.